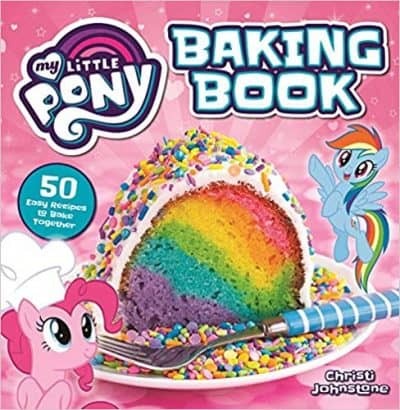 With Valentine’s Day coming up, I thought it would be fun to bake something sweet with my youngest daughter. 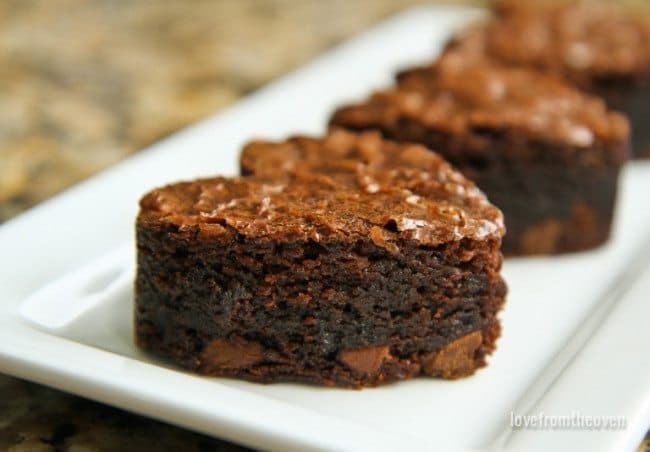 Like brownies, really delicious and adorable, brownies! My daughter loves to help in the kitchen, but truth be told she can be a bit distracting to bake with. In order to keep our mother daughter baking endeavors successful, I like to keep them simple. 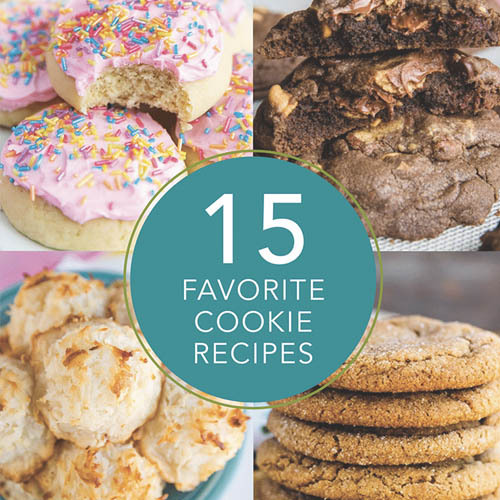 While I love to bake from scratch, I always keep some baking mixes on hand. 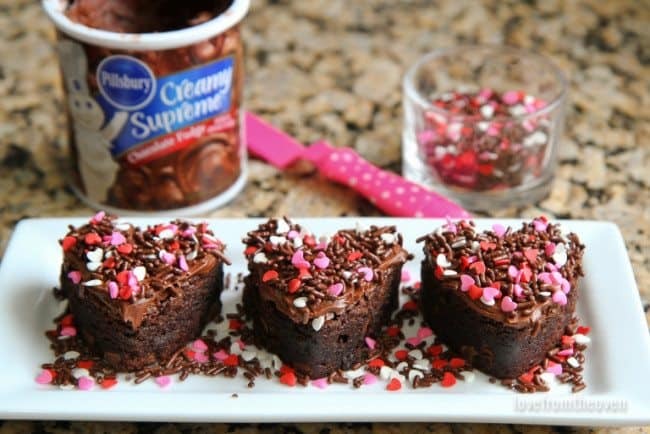 Not only are they convenient, but they really are great when baking with kids. 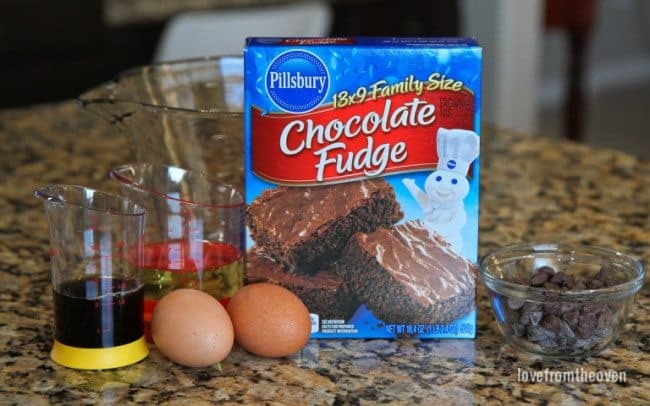 For these brownies we used Pillsbury™ Brownie Mixes and Frostings which are available at Walmart, making it quick and easy to grab everything you need while shopping. 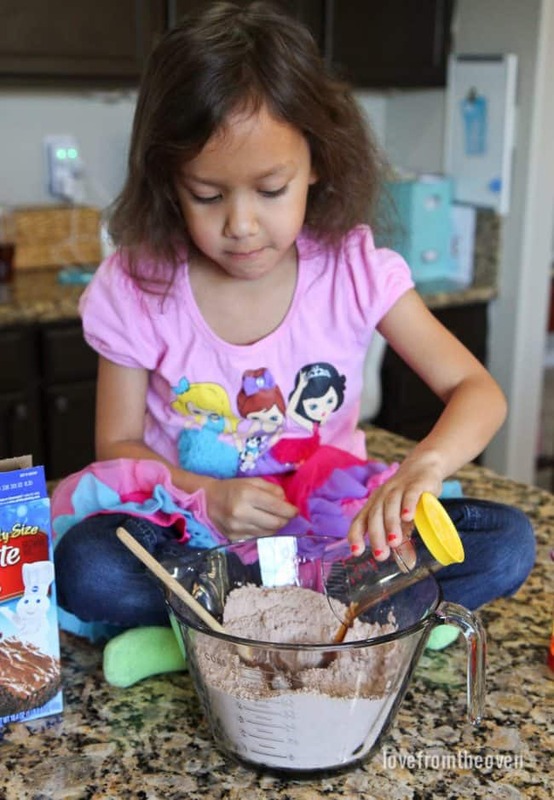 With Pillsbury mixes it’s so easy to mix up a moment with your family and bake together. Thank you to Pillsbury and Walmart for sponsoring this post. 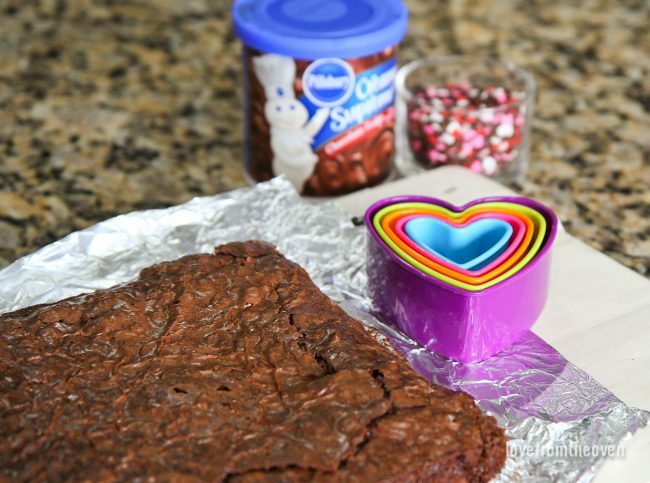 I have a few simple tricks that I use to make my brownies extra special.Let me show you how we created these sweetheart brownies, and give you my secret to extra special brownies from a mix. 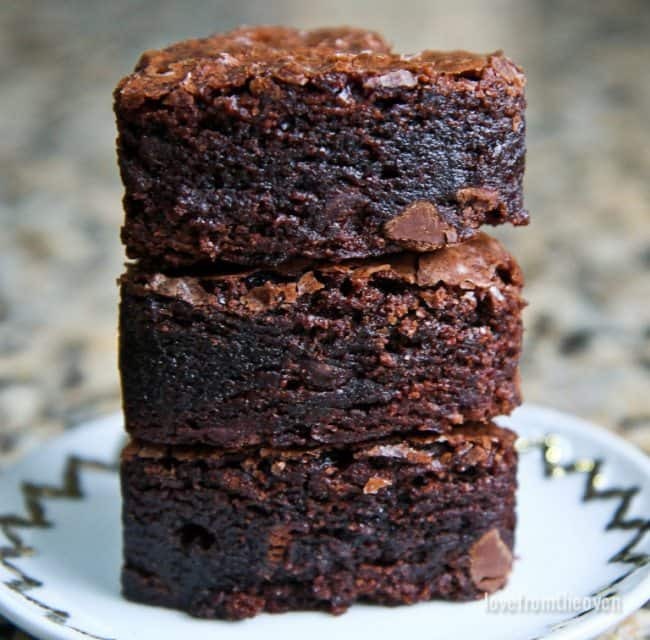 I’ve got three simple things that I do that transform my brownies from delicious to absolutely amazing, and they could not be easier. 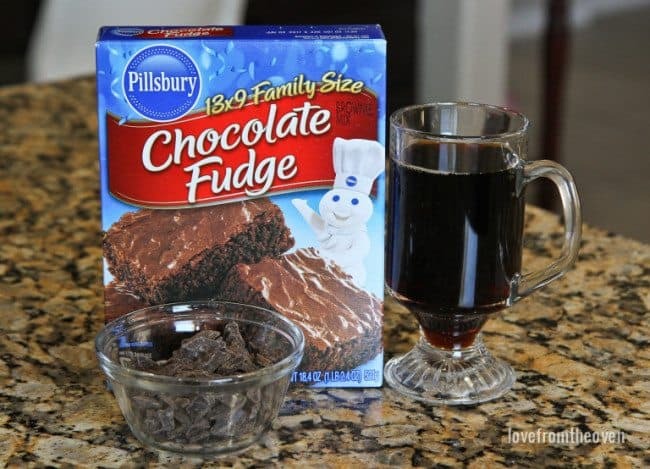 First, start with a 13×9 Family Size brownie mix (I love the Pillsbury Chocolate Fudge mix), but make it in an 8×8 or 9×9 pan. Second, replace the water that’s called for in the recipe with cooled coffee. The brownies do not take on a coffee taste, I actually don’t drink or like coffee, so you can trust me on that. 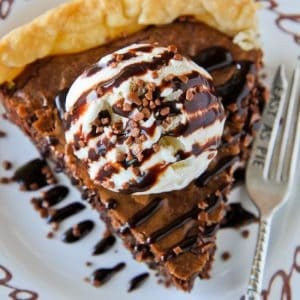 What the coffee does do is really deepen the chocolate flavor. 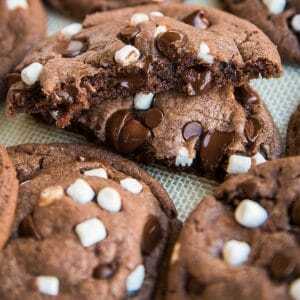 And finally I add in 1/2 to 1 cup of chocolate chips or chunks. 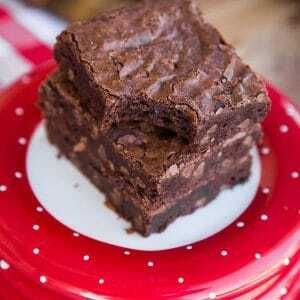 So simple, and it creates the most amazing brownies! 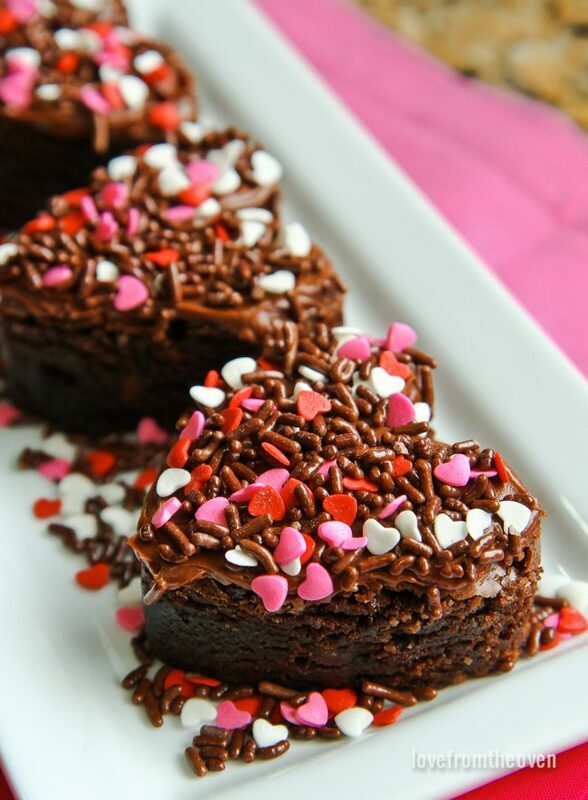 I mean look at these, thick, fudgy, and full of chocolate. 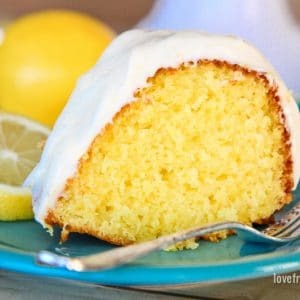 It’s hard to resist! When I’m baking with my youngest daughter, I like to lay out all of our ingredients before we start. This way, if we get distracted, I don’t forget anything or think I already added it. I also love my plastic beaker measuring cups as they are great for little hands to use. 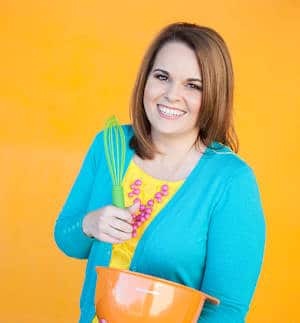 I keep a few small spoons and spatulas on hand that are perfect for letting little hands mix up a moment with you. 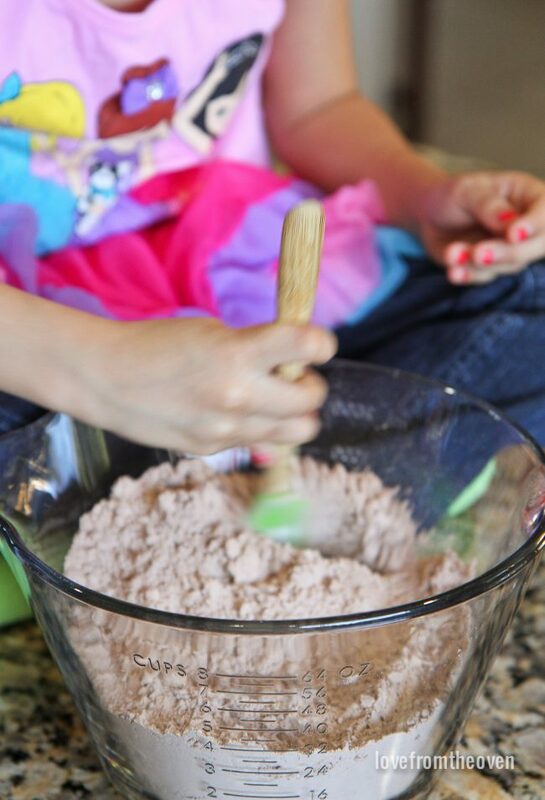 The tools that we use for baking can be a challenge for little hands to use. Not only are their hands smaller, their motor skills are not as developed as ours, so this can make a big difference for them and help them feel successful. She gets so excited to bake with me, and is always so proud of herself. 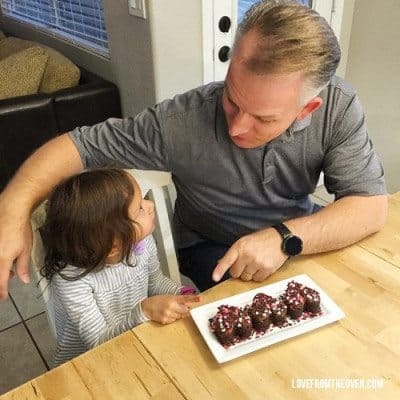 We made these brownies for my husband, and she kept saying, “Daddy will love these!”. 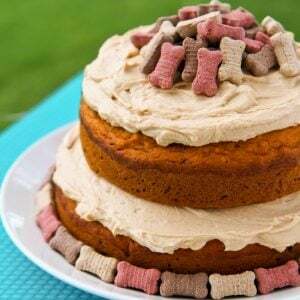 Another great thing about using a mix is that you know you are going to have a great outcome, so you can be assured that yes, everyone will love them. Nothing worse than a baking fail with an excited five year old! After baking, I let our brownies cool. 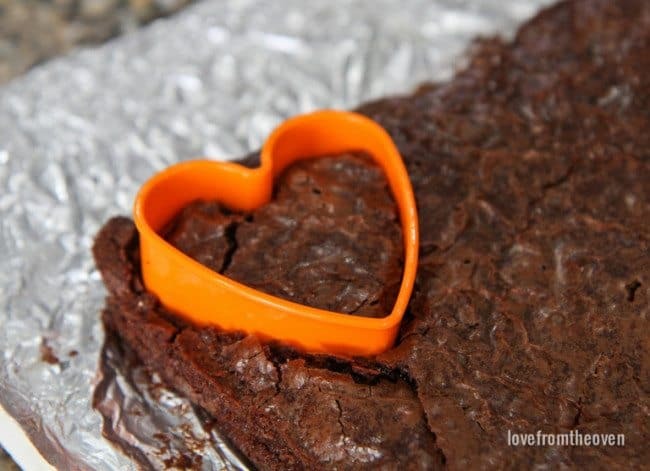 I always line my baking bans with foil, which makes it super easy to pull my brownies out when they are done. 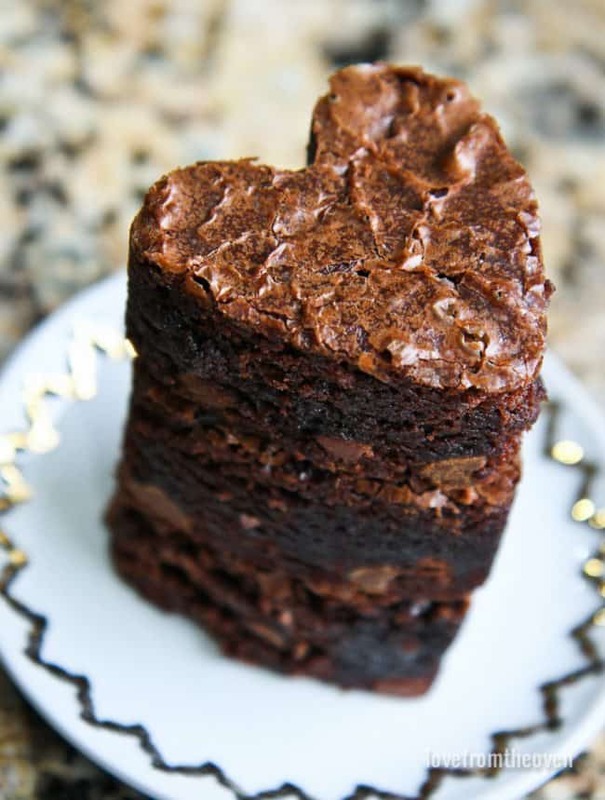 We decided to cut our brownies into heart shapes, which is easy to do with cookie cutters. 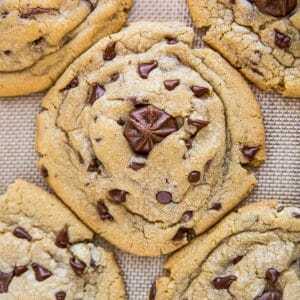 As long as your cookie cutter is taller than your brownies, you are good! 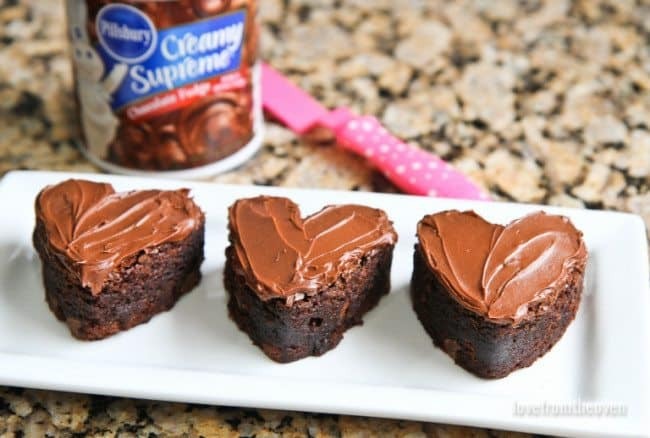 After cutting our brownies out, we frosted them with Pillsbury Creamy Supreme Chocolate Fudge Frosting. My daughter insisted on sprinkles, and who am I to say no to sprinkles? 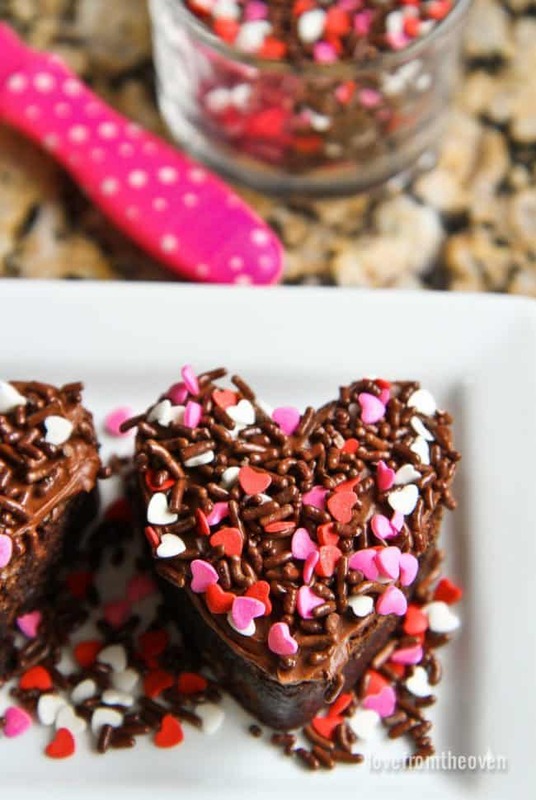 Super cute Valentine themed brownies that are insanely delicious and a chance to get my daughter in the kitchen with me to mix up a moment. That’s a winning combination! She was so proud of her brownies and excited to share them with the family. 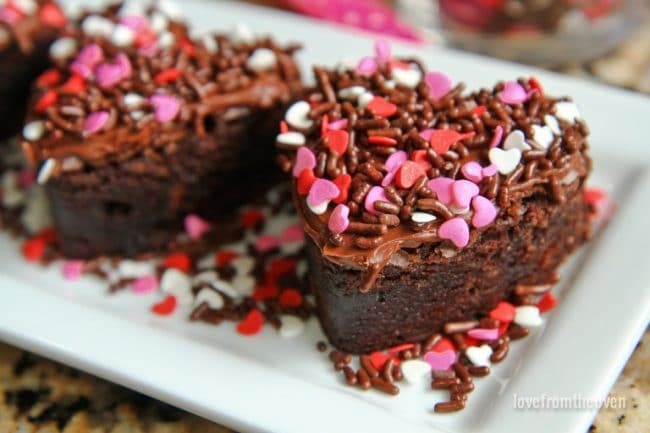 While we made this batch for Valentine’s Day, you can cut and decorate these to work for any holiday, occasion or just because!